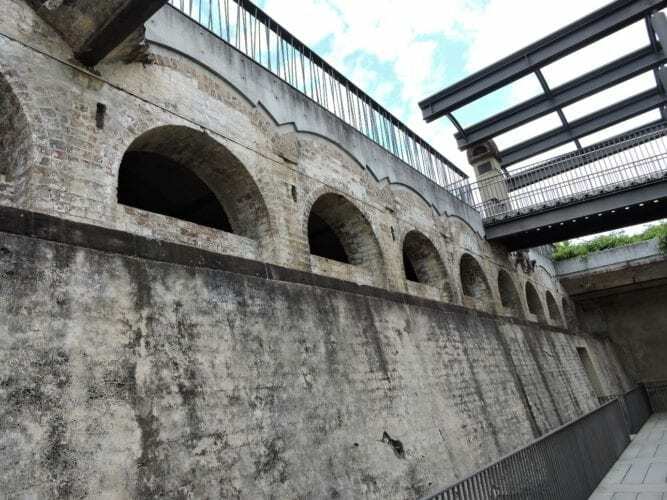 Recently, I have been thinking about how we can improve our heritage listing processes in NSW and below, I set down some of my thoughts. Listings should include statements of significance or tangible evidence of the item/place’s significance with suitable interpretation information. Listings should be more comprehensively compiled and not simply constitute streetscape analyses. Under authority, councils or the State government should have a right to enter the property, inspect its interiors, landscaping, note changes, layers and modifications; identify original fabric and list items of exceptional, high, moderate, little and intrusive and this information should be shown on a plan. Such information would adequately prepare owners and developers in terms of where the no-go zones are and areas of maximum/ minimum development potential. The current system often provides adequate histories of the place but fails to inform owners from the outset what the limitations are. Such a situation leads to two phenomena. Firstly, owners who feel restricted and do not understand the essence or are unwilling to embrace significance, take matters into their own hands by surreptitiously undertaking unauthorised works and secondly, disputed heritage matters are currently flooding the court system which cannot cope with the case load. Both phenomena are problematic and undesirable. They can easily be avoided by gathering the information upfront and making it available to potential buyers, developers and current owners. Listings should preferably be based on thematic and regional studies to enable comparative analysis i.e. 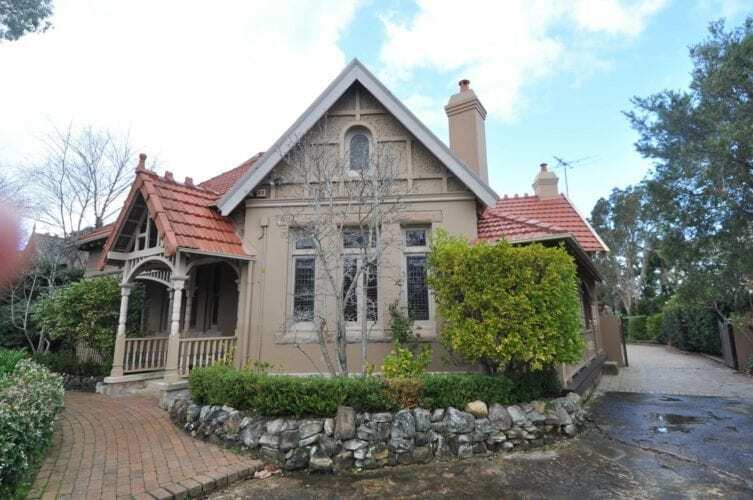 all police stations, post offices, fire stations, schools, hospitals schools of art, Catholic Churches, Anglican Churches, Victorian terrace houses, Federation houses, single storey cottages, Californian bungalows etc. in the area/state. The current local listing approach is based on ‘the best in the local government area’ rather than on a broader regional, thematic context. 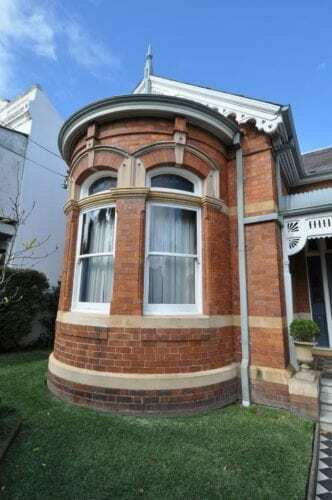 As to the formal process for nomination, assessment, notification and consultation for listing items of local heritage significance, councils should not have the power or discretion in deciding whether or not to list an item. This should be left up to the independent listing authority discussed above. This is how the system operates in the UK and it keeps the listing authority separate from the approval authority - a system which has shown to achieve far better outcomes for cultural built heritage. In the current system, there is lack of proper process and transparency in decision making and it is considered by many to be the main reason for the negative responses to the system – giving heritage a bad name in the eyes of the public. Standard heritage assessment procedures for local government should be established and implemented to provide a consistent policy for the process of assessment, notification and consultation with property owners and the community. This could be based on Chapter 12 of the UK National Planning Policy Framework (NPPF – 2017) and the UK Standard for Heritage BS 7913 – 2013. Listing should be proactive (actively going out into the community to list places) especially those items that are currently under-represented such 20th century buildings, Brutalist buildings and buildings of social significance as well as sites of conscience) through a wider program of thematic and regional heritage studies rather than the current reaction approach. The current system of multiple listings (i.e. State Heritage Register, LEP lists/schedules, s170 Register and State Heritage Inventory) are confusing. Conservation areas are generally supported by the community and property owners who have invested in such areas. It is suggestion that they provide for more equitable forms of control as opposed to individual listings. Conservation areas would reduce the bulk of individual listings attached to LEPs and would enable a more balanced and representative system of assessment to apply. IS IT CONTRIBUTORY, NEUTRAL OR DETRACTING? Insufficient analysis as to whether a property in an HCA (Heritage Conservation Area) is ‘contributory’, ‘neutral’ or ‘detracting’ currently takes place. By providing that type of analysis, there would not need to be individual listings within HCAs. By not categorising each and every property in an HCA, there is much confusion and uncertainty at the real estate level, ownership and future development opportunities. Incoming owners should know precisely what they are purchasing. 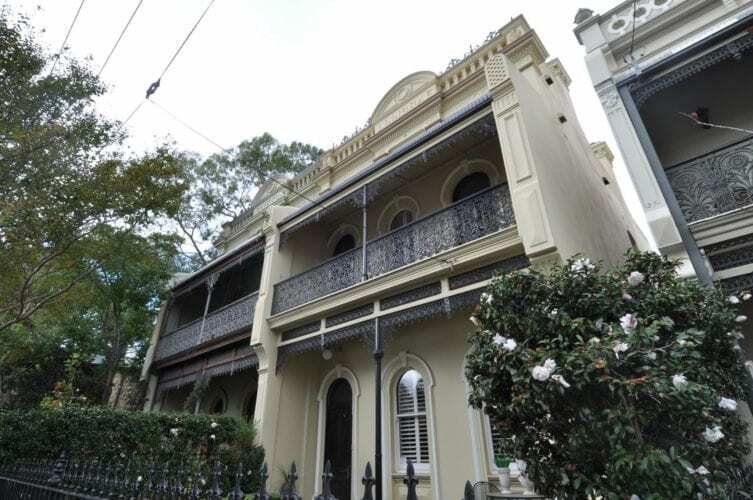 The current situation promotes confusion often leading owners to take matters into their own hands which does not engender good heritage outcomes for buildings of heritage significance. By the same token, unidentified items in a conservation area may not receive adequate protection. Original fabric compared to later additions, layers etc. It is worth noting that the lack of information results in high levels of confusion and anxiety on the part of owners and developers and is the single biggest cause in NSW for the Land & Environment Court to have such a large caseload. Conceivably, with better base study information provided on each individually listed item and every contributory item in an HCA, the caseload would be vastly reduced due to owners being well informed from the outset what can and cannot be done to their heritage properties. They need to have such information upfront upon purchasing the place so that there is no false hope or delusions of grandeur in regard to future plans. 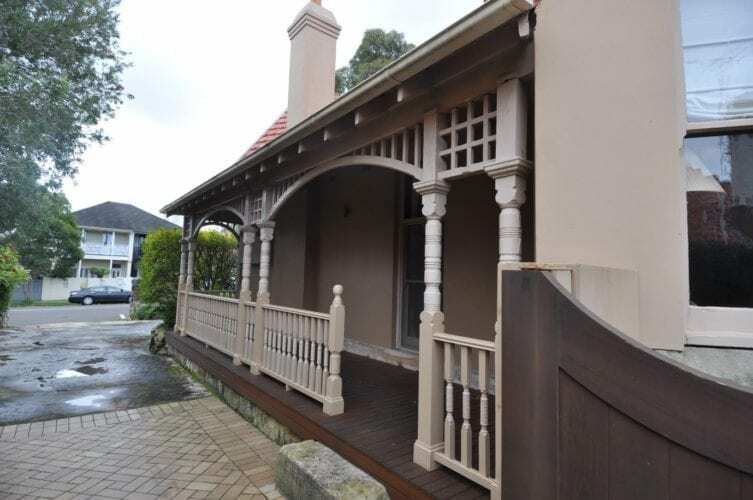 By the same token, people are often timid about having anything to do with a heritage property because of a false conception that nothing can be touched, and everything must be preserved in aspic. This is plainly wrong. The government does not sufficiently promote cultural built heritage as a public good in society for such urban myths to be dispelled and to better communicate the values of listed buildings and buildings in conservation areas. Standard formats for documentation should be developed to assist local governments in preparing heritage assessments of a thematic nature. There are clues as what this can be incorporate such as neighbourhood studies utilised in the UK which include streetscape, interiors, ambience, views, landscaping, form, materiality, style, planning arrangements and typology. levels of information are recorded and a consistent approach adopted which must include both interiors and the exterior of buildings. should have the review power to ensure local and state government heritage lists are suitably comprehensive and soundly based. LEP heritage schedules should be reviewed every 3 years. Provisions should also be available to remove items from schedules or to reclassify items as contributory components of conservation areas. LEP schedules of listed items should state mandatorily demolition of locally listed items is un-approvable and therefore not permissible. The Heritage legislation should be amended to require approval form the Heritage Council for applications to demolish or damage local heritage items to ensure applications to harm heritage items will be subject to the same level of scrutiny as State heritage items. There should be one list for the entire state to be used as a one-stop place for listing of all statutory and non-statutory places and items in NSW that are of local, State and National, Commonwealth or World heritage significance.